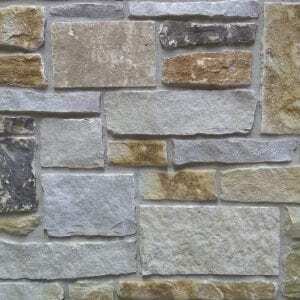 Door County Ledge is hand-picked for a consistent range of colors from white tones to tans. 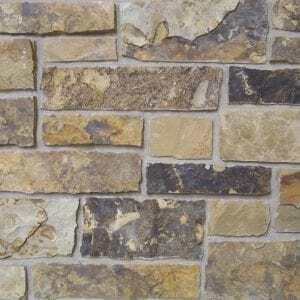 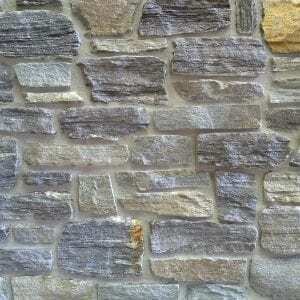 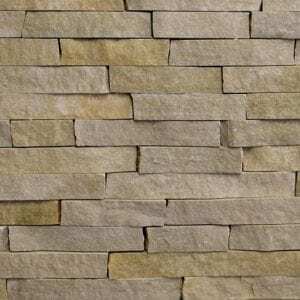 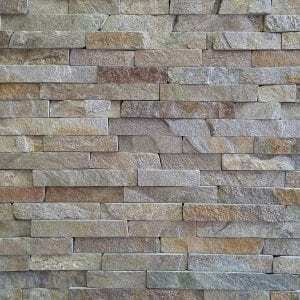 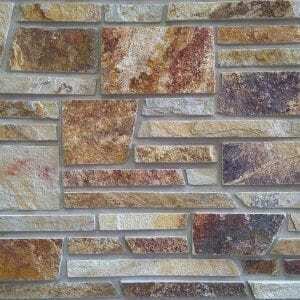 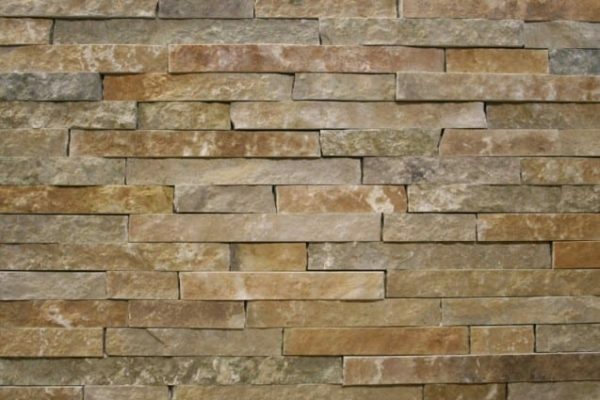 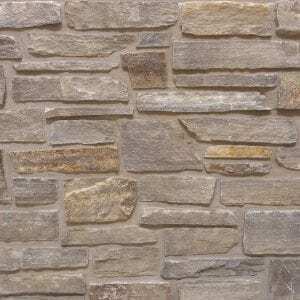 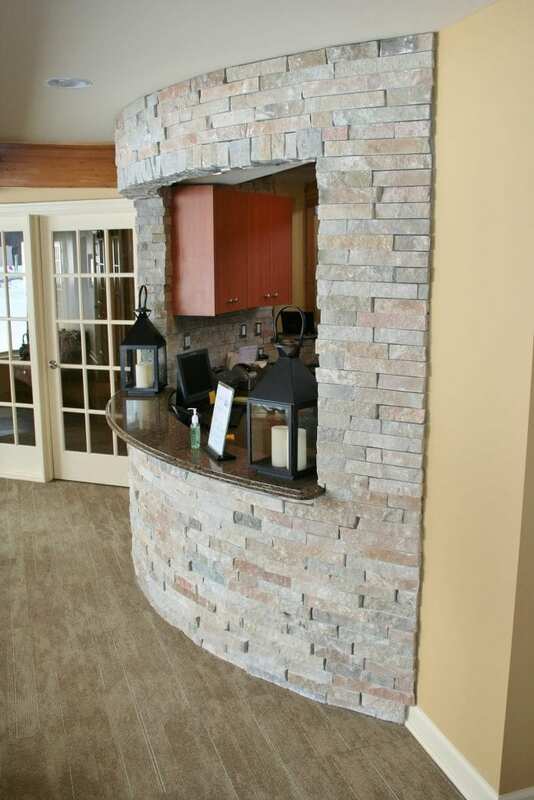 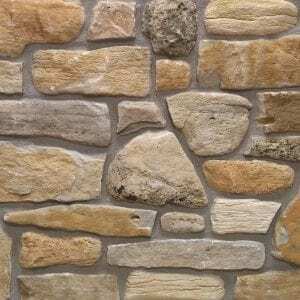 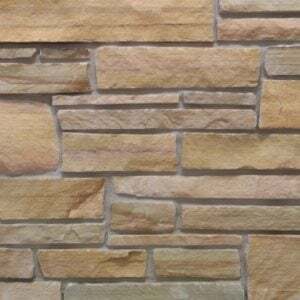 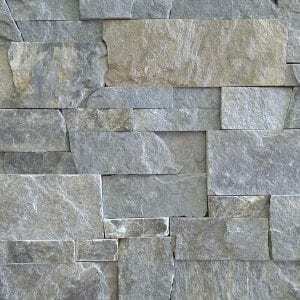 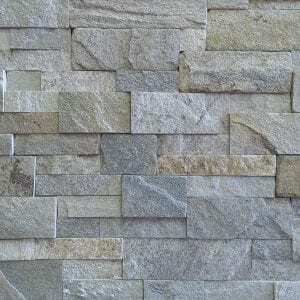 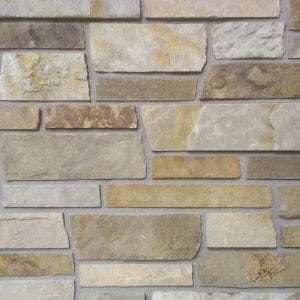 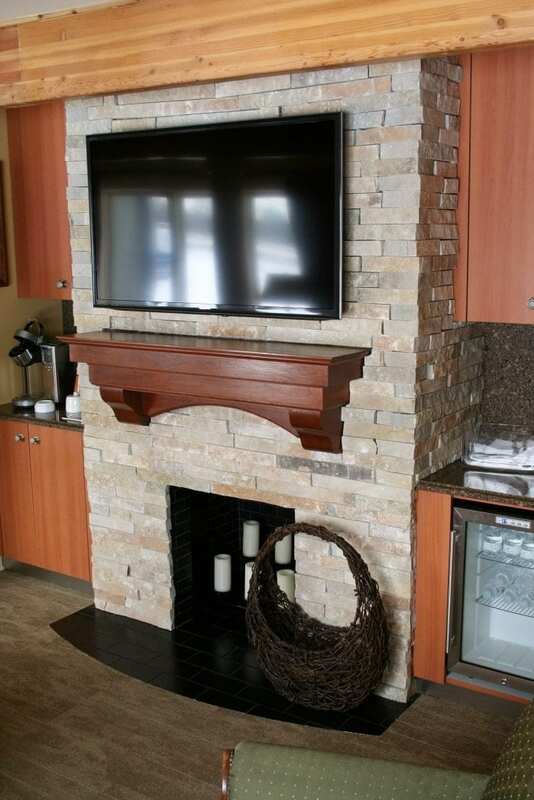 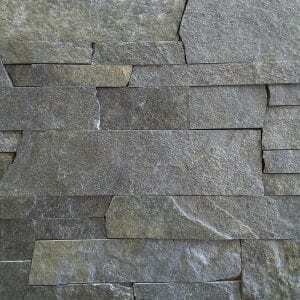 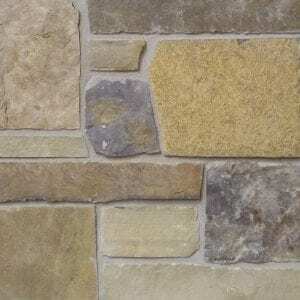 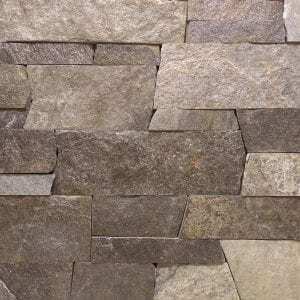 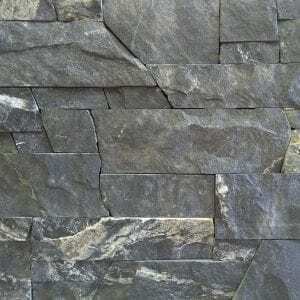 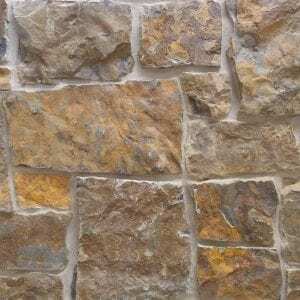 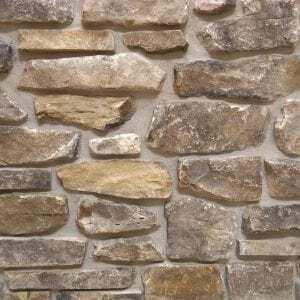 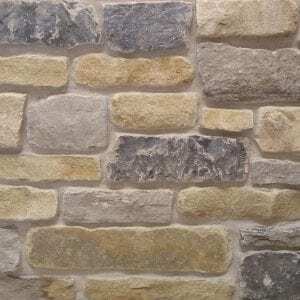 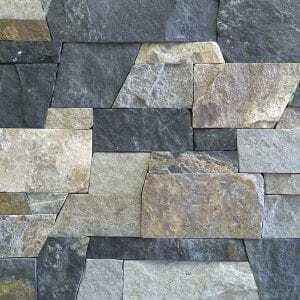 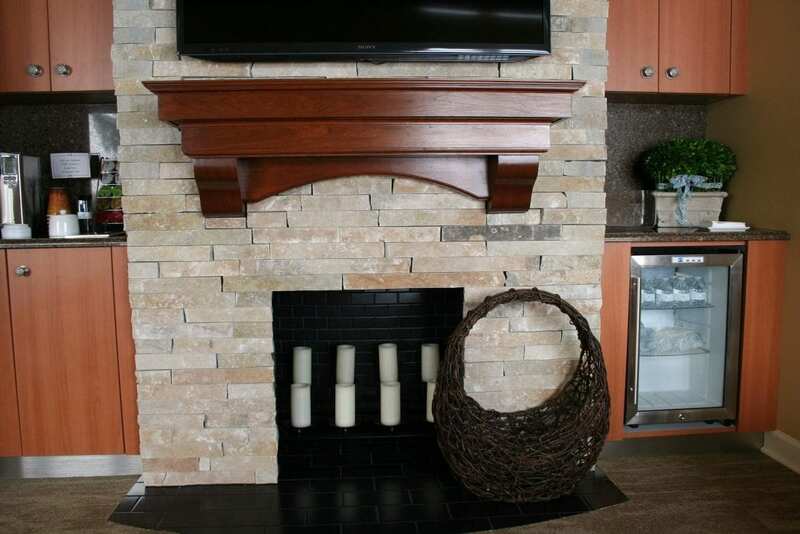 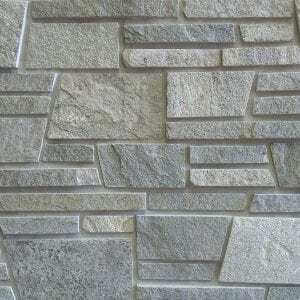 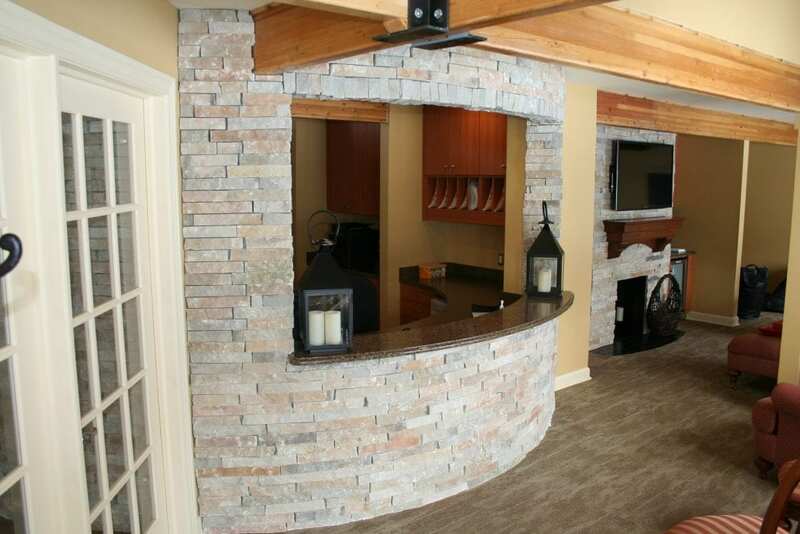 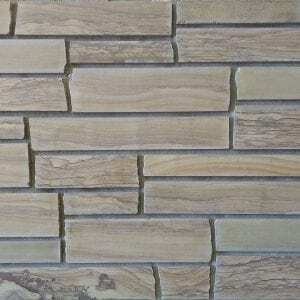 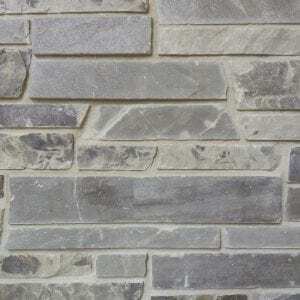 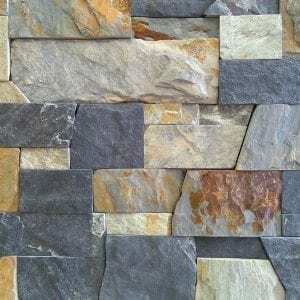 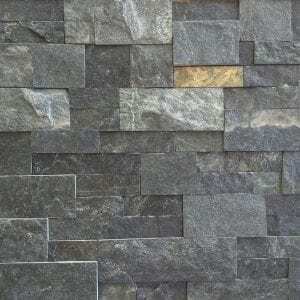 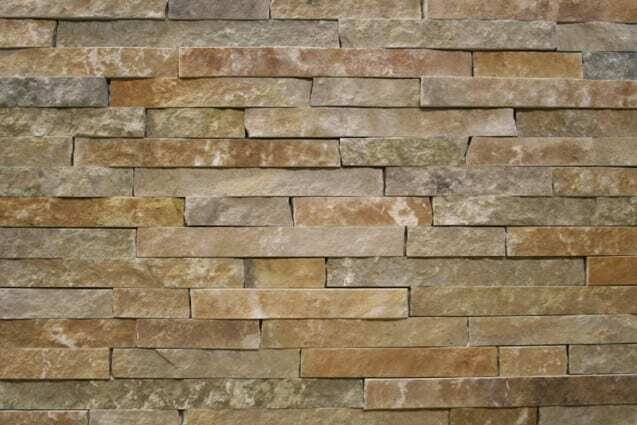 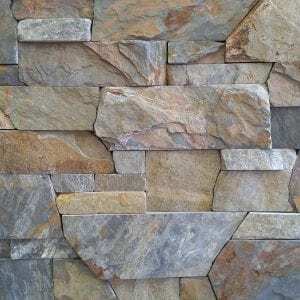 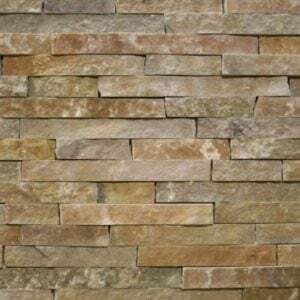 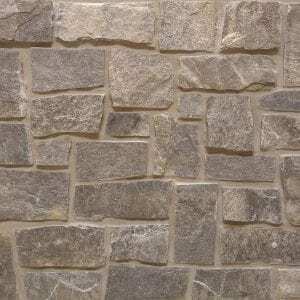 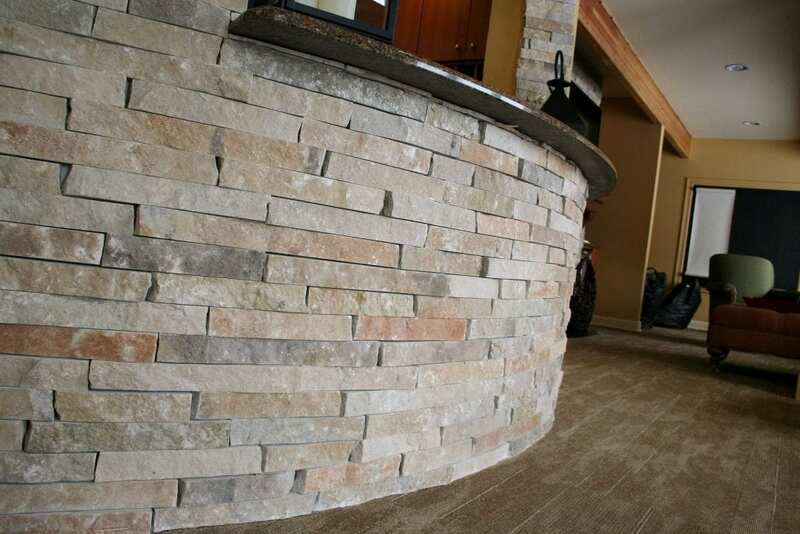 This natural stone veneer comes in varying widths and a consistent height of 2 inches. 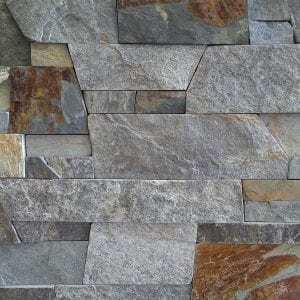 As a result, this stone is great for creating horizontal patterns for kitchen backsplashes, accent walls, and fireplace surrounds. 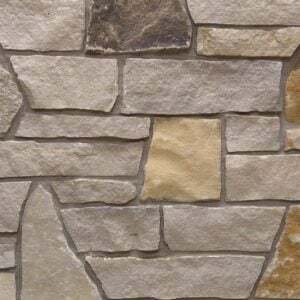 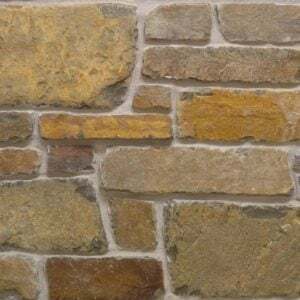 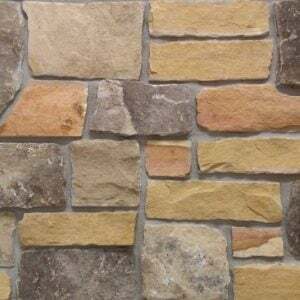 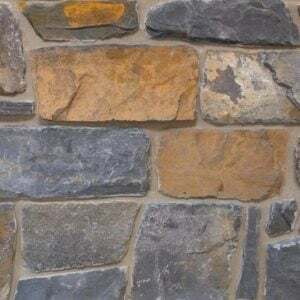 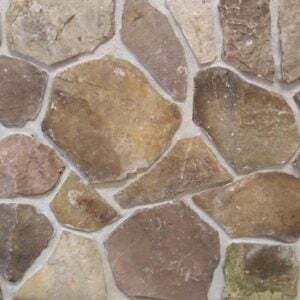 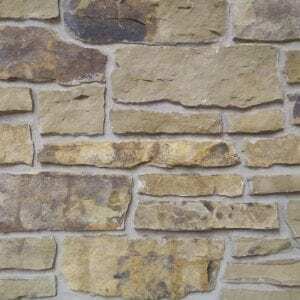 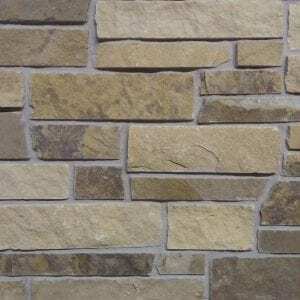 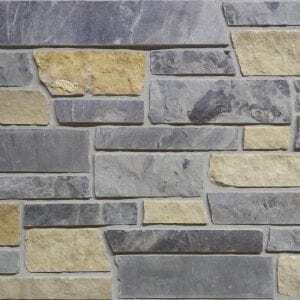 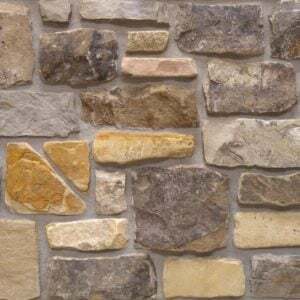 Door County Ledge stone will bring a feeling of country to your home and the warm colors will create a neutral space you can easily accessorize.